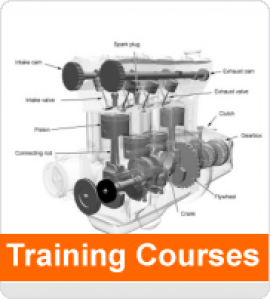 This onsite Pico Technology approved automotive training course includes everything you need to get the best from PicoScope covering the basic working principles of engine management systems, testing components and system diagnostics. The course is split equally between theory and practical application in a workshop using the Pico Automotive Diagnostic Kit. Upon completion of the PicoScope automotive training course you will be competent to use the PicoScope automotive oscilloscope in automotive diagnostic applications, having the ability and knowledge to use the scope and its software to retrieve waveforms. In addition to this you will have an understanding of the working principles of an engine management system, enabling you to assess good and bad signals. A certificate of completion will be presented to qualifying delegates.